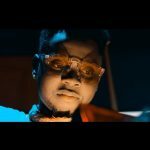 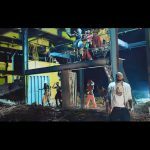 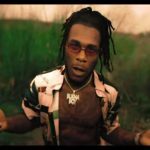 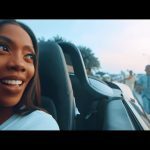 On his Spaceship Records ride, Burna Boy releases the visual for “Dangote”, his latest music effort disturbing the airwaves. 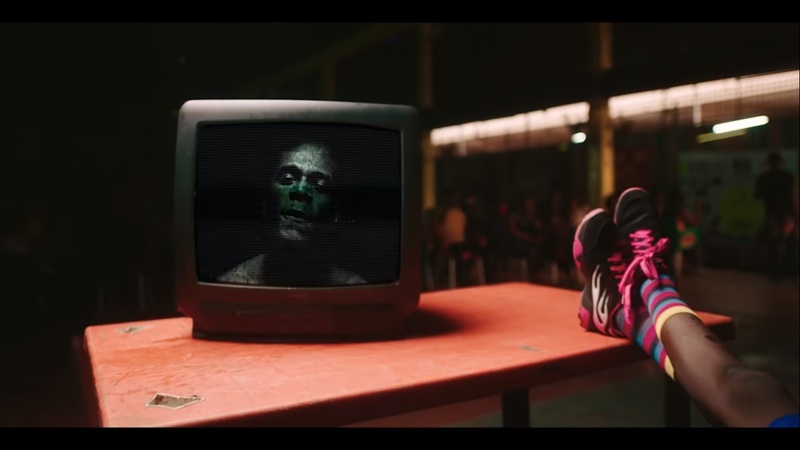 Taking it out of the norm, Burna shoots a street-oriented flick for Dangote. 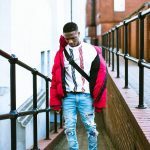 The Kel P produced song is sizzling in a soul-lifting visual. Burna’s intent is quite comprehendible in “Dangote” video as he preaches the message of consistent hustle.